In every wedding the guests comment about how striking the bride looks regarding her dress as well as her jewelry. 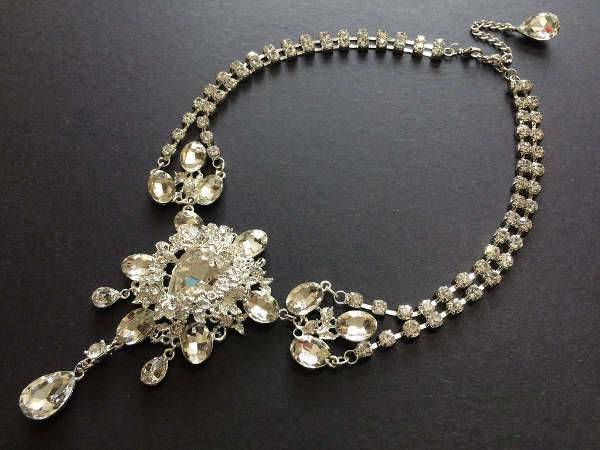 Choosing the right piece of wedding jewelry can complete the outfit you chose to wear while at the same time adds a tone of glamour making you look fabulous. 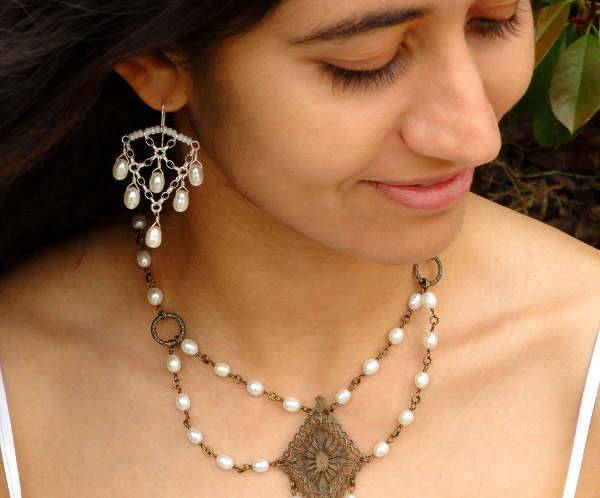 For today’s post we have found a collection of jewelry designs that will help you see all the alternatives you have and choose the right one. Gold is an all time classic material that can give you a regal look. 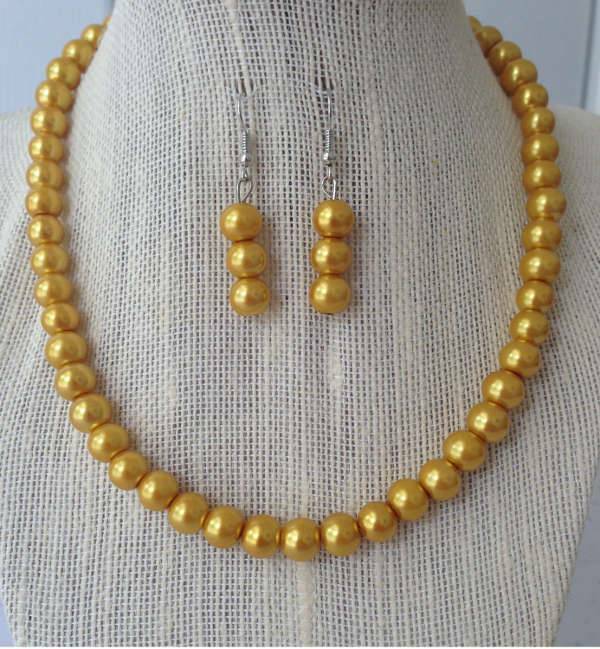 Pearls or beads can give you a romantic tone that will make your outfit look stunning with a beautiful necklace and gorgeous earrings to mach. 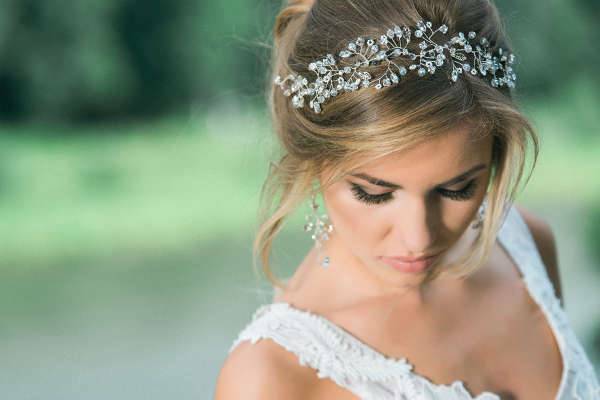 A hairpiece with beautiful details and sparkling gemstones can give you the right amount of glamour you need for your special day. Silver is a great choice for wedding however there are no limitations regarding the color you can choose. For your wedding party you can go for a design that has a much different design than the norm. 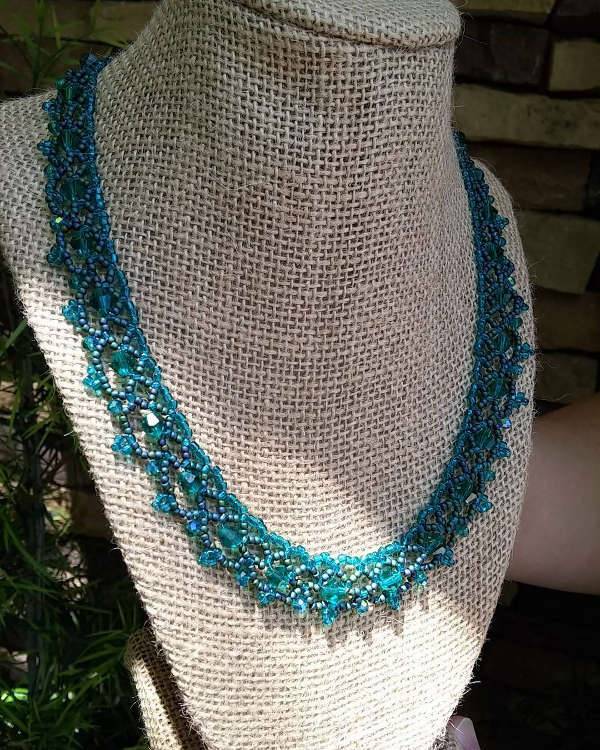 With a beaded necklace in a bold color you can get a fabulous design that will make your outfit look exquisite. Jewelry with flower designs has a romantic appeal that is attractive and stunning at the same time. Many of these designs have a soft vintage look that adds an all time classic style to your wedding outfit completing it. 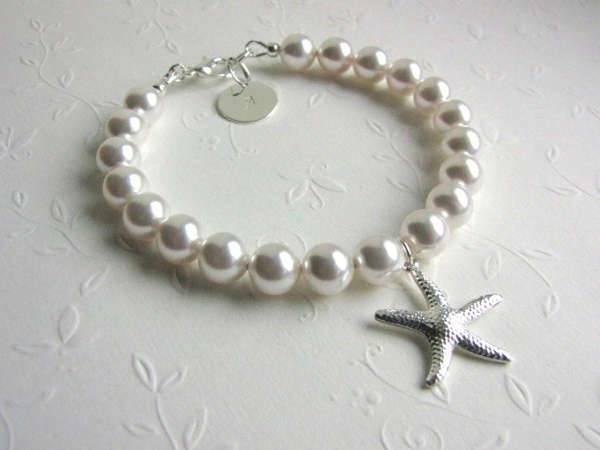 If you want a beach themed wedding then you can choose jewelry that follows the theme. Incorporate designs like starfish and seashells in order to add an exotic look to your wedding outfit with a touch of glamorous from precious metals. 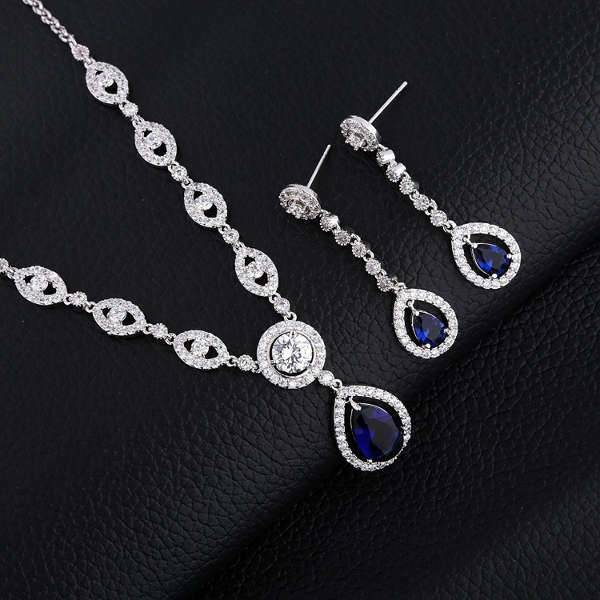 A design with a colored precious stone will give you a high class look that will steal the limelight. 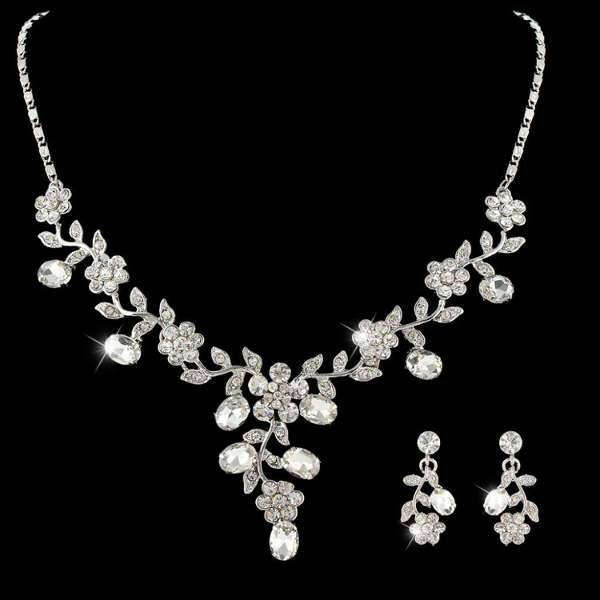 Choosing a set will give you a completed look that can add a stunning glow to a minimalistic wedding outfit. Rhinestones and gemstones have the ability to give you a dazzling look that will draw everyone’s attention. For this special day you can choose a design that has a special look to complete your wedding dress in style. The most chic designs are the ones made to adorn your back instead of your front. These designs have usually a minimalistic appeal that adds a striking tone of elegance on your wedding dress with stunning results. Your wedding day is one of the most important days in your life and the same goes for your significant other. You can also take a look at our collection of jewelry designs for men to take a few pointers regarding the designs and the choices you can choose from.